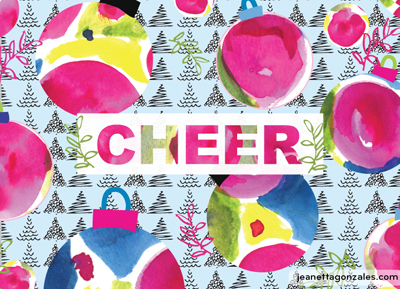 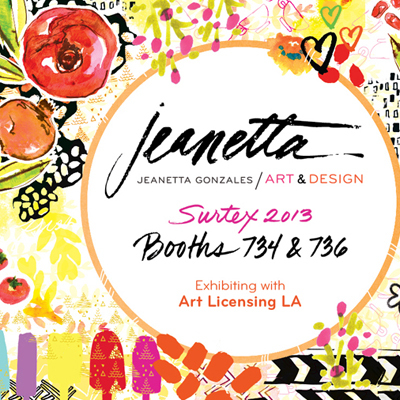 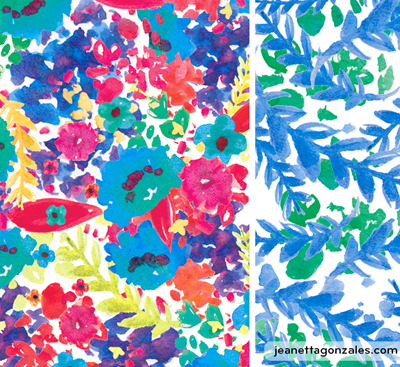 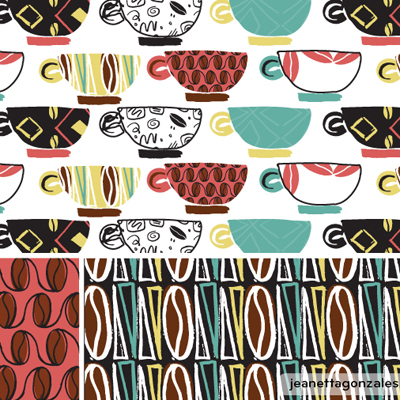 jeanetta gonzales is a graphic designer and artist from los angeles exhibiting for the first time at surtex. 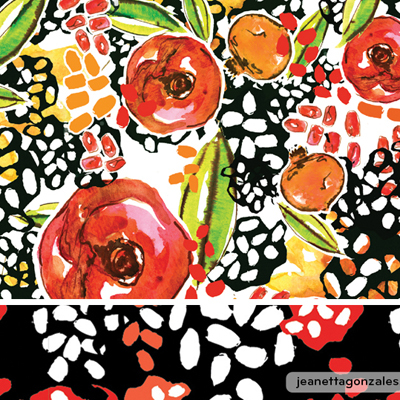 jeanetta works in various mediums such as pen and ink, watercolor, gouache and digital illustration to create my textural and sketchy style. 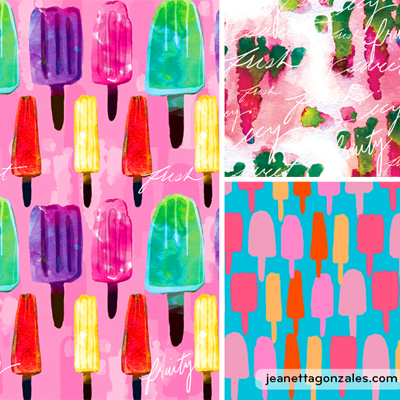 she is a member art licensing LA, a collaborative agency of 5 diverse artists exhibiting in booths 734 & 736. jeanetta also has a blog and portfolio site where she blogs about her process, trends, inspiring artists and other inspirations, local excursions and studio news.